Navin, a Computer science engineer, came in and was part of InFI’s IT Infra support program. Navin being a hard working and a committed individual was able to excel being a very flexible learner. Along with his good analytical abilities, he was a productive team member with a good individual contribution to the team. By enhancing his technical and communication skillset at InFI, he secured a challenging position with Origin ITFS and now is a thorough IT support professional, working for TATA communications limited. 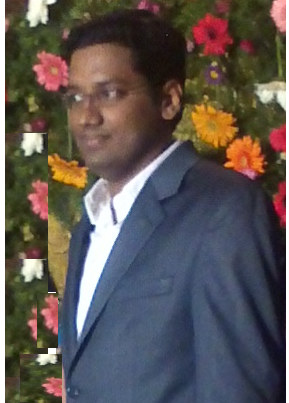 Kiran Chenga, joined InFI’s first “IT Support Engineer” professionalization program in 2009. The batch eventually became a very successful batch as all of the participants went on to become IT Administrators at various large corporate houses. Kiran was the best performer in the group, owing to his hign motivational levels and qualifications. He worked for InFI as Systems administrator until 2010 April, managing whole IT Infrastructure which includes various enterprise applications. 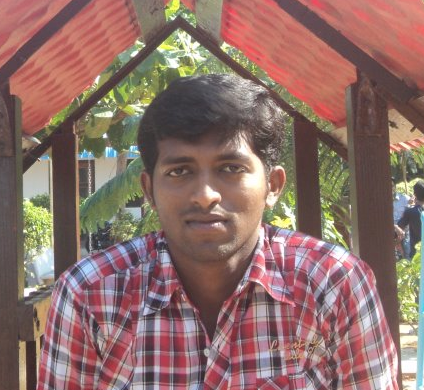 Kiran also did complete his ITIL certification during his stay at InFI.